High density wax. Contains natural olive oil, vitamin E, moisturizes the skin during depilation procedure, characterized by advanced adhesion. Created for removal of short, coarse hair. Characterized by advanced adhesion level. 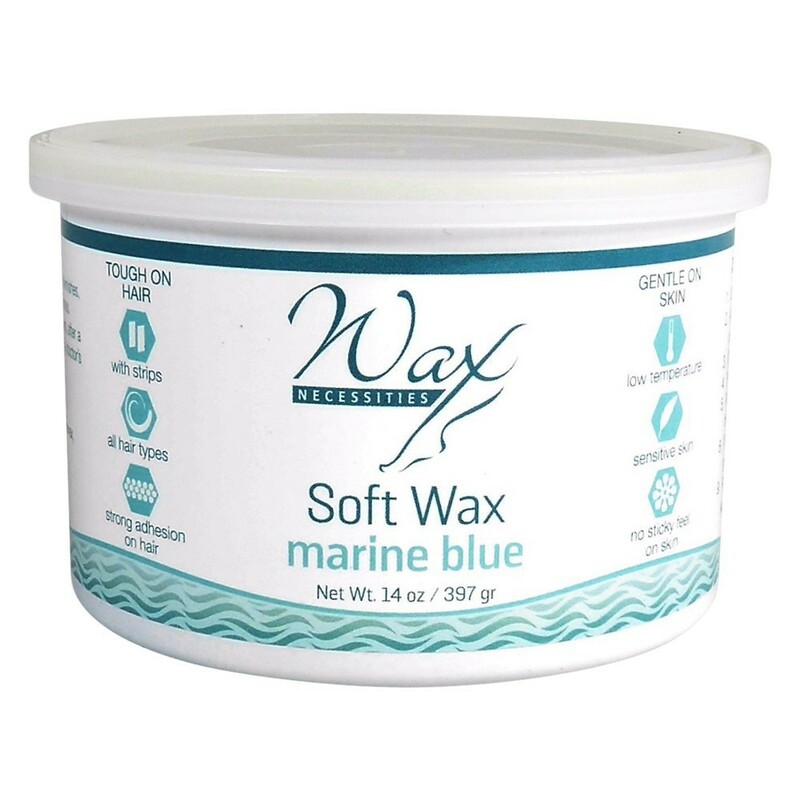 THIS WAX REALLY REDUCE THE HAIR IT WILL NOT GROW LIKE BEFORE AT ALL LITTLE BY LITTLE I M SEEING A LOT OF PARTS THE HAIR STOP GROWING .